The Lisboa GTX Lo from Lowa is perfect for both long walks and an urban lifestyle. 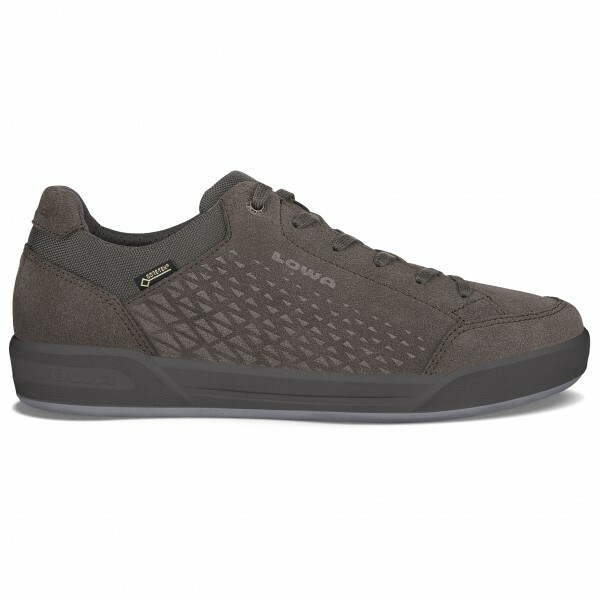 This beautiful casual shoe boasts a timeless, elegant design that is great for the city or work. Plus, it's comfortable to boot! The shoe is built to withstand bad weather, so you can be outdoors on rainy days without your feet getting wet. The midsole and Lowa Urban outsole are not only comfortable but also provide the right amount of cushioning and stability for your foot. Using the lacing, you can adjust the shoe for an individualised fit. 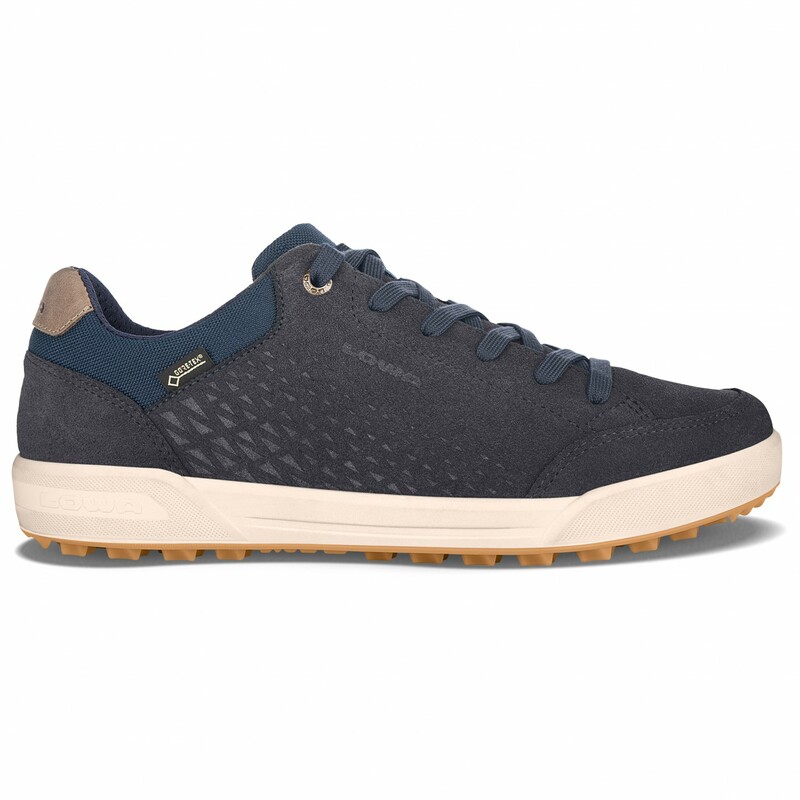 With the Lisboa GTX Lo from Lowa, you'll look good no matter whether you're shopping, strolling around town or on holiday.